Becoming a dog groomer takes professional training and expertise. 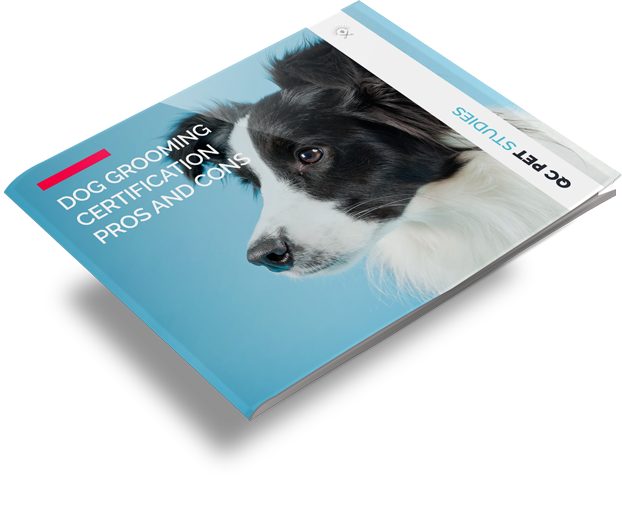 Download the free e-book to learn more about the pros and cons of becoming a certified groomer! What does it mean to become a groomer? What does it mean to be “certified”? What are the benefits for my grooming business? How can a certification impact my dog grooming career? Does the industry have training standards for groomers? Start your career in dog grooming on the right path! Learn more about how a dog groomer certification will give you an advantage, and know what to look out for in the industry. Jumpstart your career as a dog groomer! 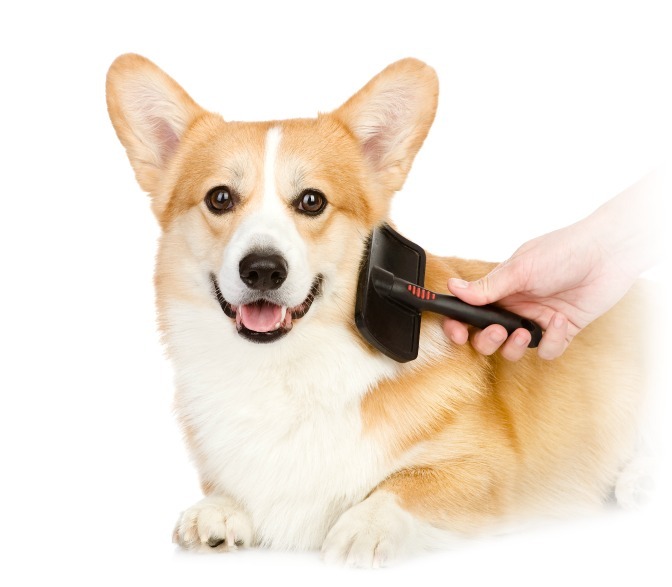 Follow the QC Pet Studies guide to becoming a certified dog groomer. Understand the benefits and impact of completing your professional certification.